Nancy volunteered at the first Florida Bay Music Festival in Islamorada November 3, 2018.. Proceeds to go to “Casting for Cats,” and “Big Dogs” to help Cats, dogs and animals. Headliners were 38 Special and Chris Janson. The music was fabulous and had us up dancing and singing with them. Thanks for helping us support these causes. 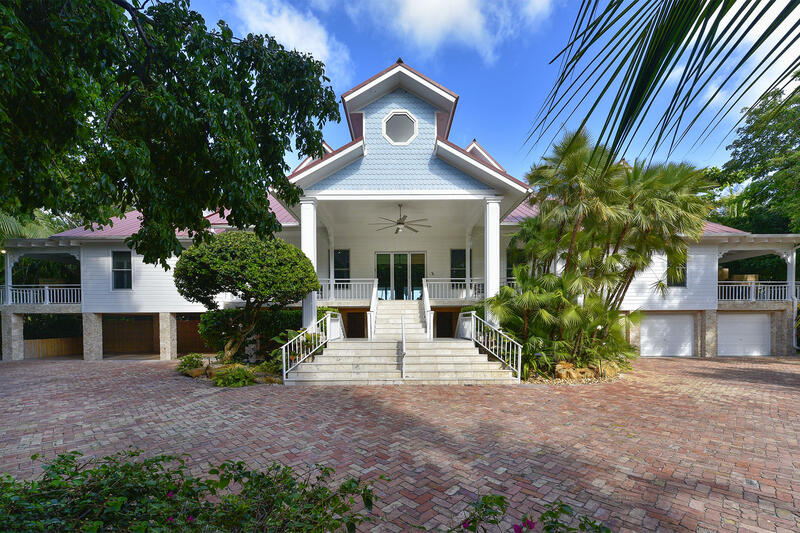 This beautiful Florida Keys property was just sold by Nancy Heshoff! This stunning group of waterside cottages was listed at $4.8 million in Turtle Key. Congratulations to the seller & new owner! There are beautiful places all over the world, but there is something about Florida that is unlike any other destination on the planet. The Florida Keys are divided into five regional areas: Key West, Key Largo, Islamorada, Marathon, Big Pine, and the Lower Keys. These are all incredible locations but there is on in particular that stands out above the rest. Whether you’re thinking about finding some great homes for sale or just visiting for a long weekend, here is an in-depth look into one of the most popular destinations in the entire world: Key West. Perfect population — If Key West’s population was too large, the island would feel overcrowded and it wouldn’t be nearly as nice or fun. Thankfully, though it’s one of the larger Keys, its population is perfect for the island. According to recent estimates, Key West has a population of 26,990 people. Excellent location — Key West itself is amazing, but it’s located fairly close to some other incredible areas. Key West is only 150 miles from Miami and 90 miles away from Cuba. Beautiful and luxurious homes for sale — Although there are plenty of available houses in Florida, the Keys have some of the most extravagant. In fact, the median list price for a home in Key West is approximately $875,000. Perfect weather — It’s not just great views and a cool environment that makes this area a great spot — it’s the fantastic weather. The Florida Keys are one of the only locations in the country that has never had a frost or a freeze. The lost temperature ever recorded in the area is only 41 degrees Fahrenheit. If you want to find some beautiful homes for sale or just take a look at some amazing Key West Florida real estate, give FLA Keys Properties a call today. Millions of people head to Florida each year to various reasons. Mainly, people enjoy spending time in Florida to see all the fun and exciting attractions the Sunshine state has to offer. A family can only go to Disney World and the popular Florida golf courses so many times, however, before they will want to find someplace new. Since Florida has so many amazing attractions that are incredibly popular, there isn’t too much room to breathe at these places. That’s where some of the more secretive Florida destinations come in. Though there are plenty of Florida spots that the world knows about, there are just as many — if not more — secret spots that you and your family should check out. Bahia Honda State Park — Consisting of over 500 acres of amazing Florida real estate, Bahia State Park is a great destination for anyone. Whether you’re traveling from the mid-west or have lived in Florida your entire life, you might not have known about this great park. Head to the Florida Keys for this beautiful beach off mile marker 37. Santa Rosa Beach — This beach is located on the Florida panhandle and is truly one of Florida’s hidden gems. There are plenty of high quality restaurants nearby with a vibrant nightlife and breathtaking historical gardens and monuments to checkout as well. Blowing Rocks Preserve — Providing a fantastic view, this environmental preserve found on Jupiter Island is home to the largest Anastasia limestone outcropping on the east coast of the state. The beach gives off a truly unique allure and a view that you’ll never forget. Mount Dora — A lovely 100-year-old village with some charming real estate, this is an excellent area filled with amazing antiques to check out. Dubbed the “Bass Capital of the World,” is a great place for you and your family to get away from overpopulated areas of the state. Whether you’re traveling or residing in Florida, check out Mount Dora and grab some great antique treasures to hold on to. If you’d rather permanently move into one of these unbelievable Florida locations and want to find some available real estate and beautiful available houses for sale, give FLA Keys Properties a call today. If you’re planning on moving out of your current place for any reason, you should consider making this move your final destination. No matter where you are in you’re life, whether you’re nearing retirement or are a hardworking professional in your 30s, as long as you are making smart financial decisions and getting the right help, you can actually make your next home the home of your dreams. If you hate the brutal winters of New York or the scorching heat of Arizona, you’re never going to find the perfect living situation in those areas. You need to move to a part of the country that accommodates for your family’s every need, weather preferences included. So where is the perfect area, exactly? It’s in Florida. As of July 2017, Florida’s population was 20.9 million and it’s only going up from there. People are moving to Florida from all over the country and not just because of the amazing weather. With one of the world’s largest coral reefs, boasting a length of roughly 160 miles, the marine adventures are typically reason enough to make the move. Not only that, but there are available houses and beautiful real estate for sale across Florida’s coast that can be terrific for anyone and any family. Even if you have plenty of experience buying and selling homes, you’re not going to land the perfect home. Hiring a realtor is a must for anyone who truly wants to find the perfect living situation. You’re going to need to do plenty of property research yourself, but cross checking your findings with skilled realtors can really help you match your budget and needs with some excellent homes. You won’t just be asking for your realtor’s recommendations throughout this process either. You will actually be building a strong relationship with them. From the minute you start browsing for a new home to the day you start your moving process, it’s best to stay in contact with your realtor. Good luck on your search for a great home. 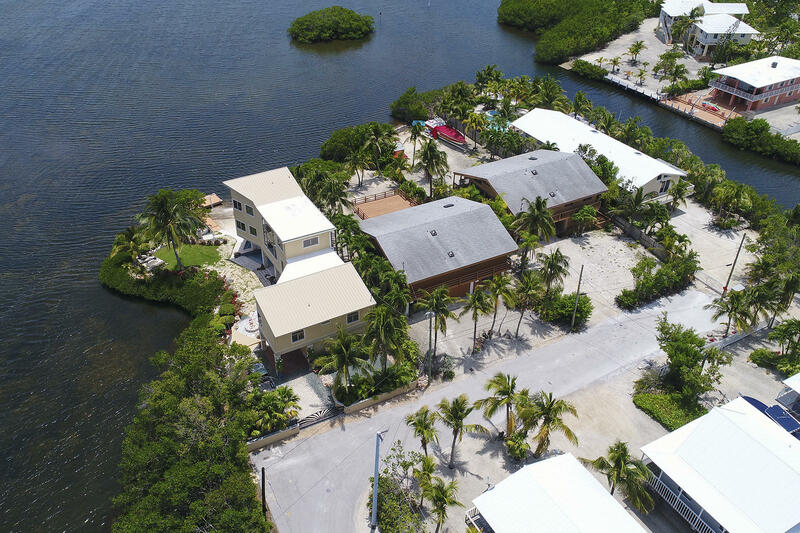 If you want to learn more about how to land the perfect home for you and your family or speak to a reliable and skilled realtor, give Florida Keys and Key West Properties a call right away. 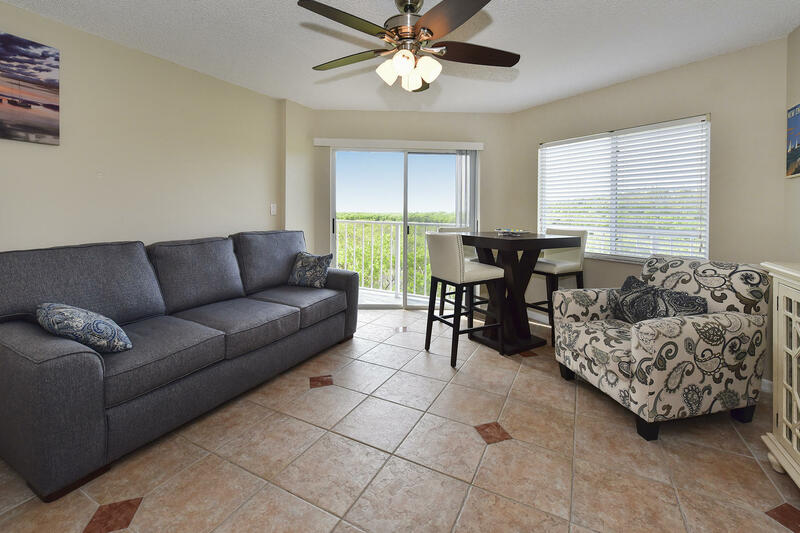 Breathtaking views from this open floor plan home, with updated spacious kitchen, 4 inviting bedrooms, and screened balcony over looking the swimming pool. Great outdoor living with Tiki Hut, pier, boat lift and deep water dockage. Lush landscaping surrounds the paver driveway and 3 car garage with electric car stations.